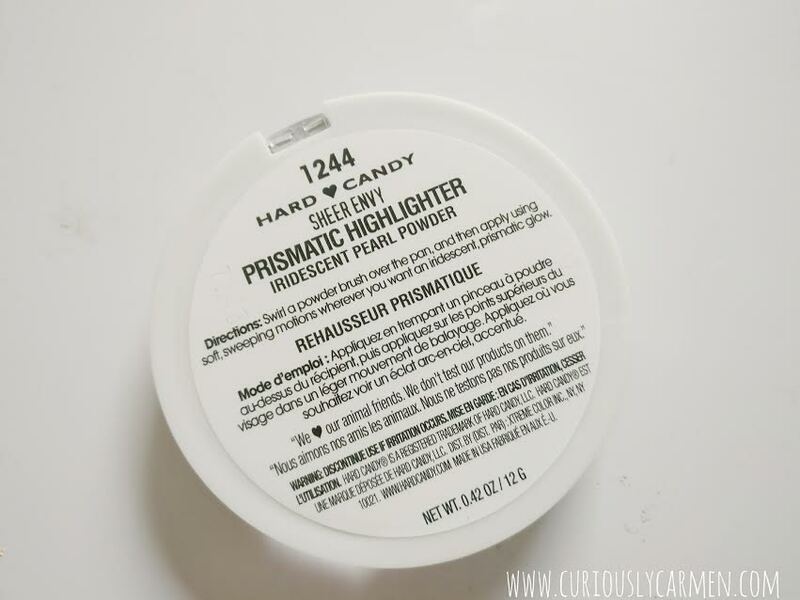 Hard Candy came out with a bunch of new products this summer, which I have been reviewing over the past few months. 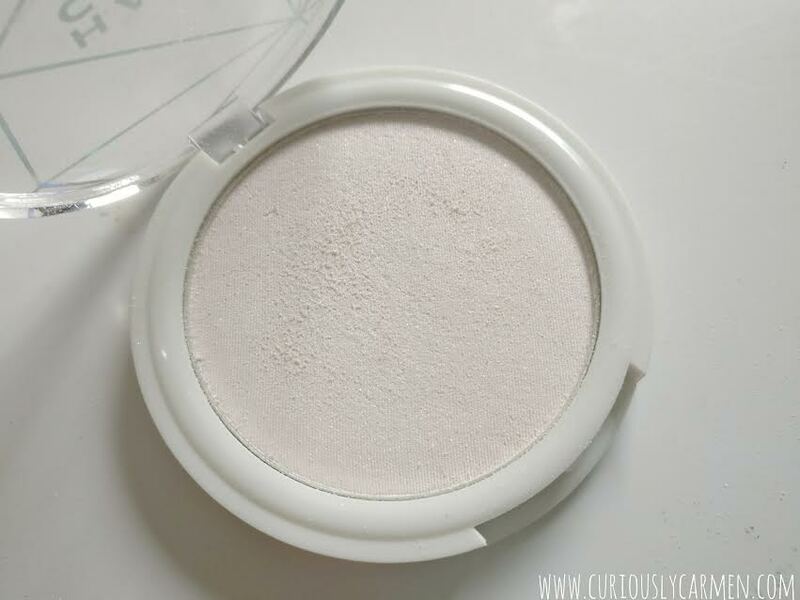 Today, I will be talking about their Sheer Envy Prismatic Highlighter! 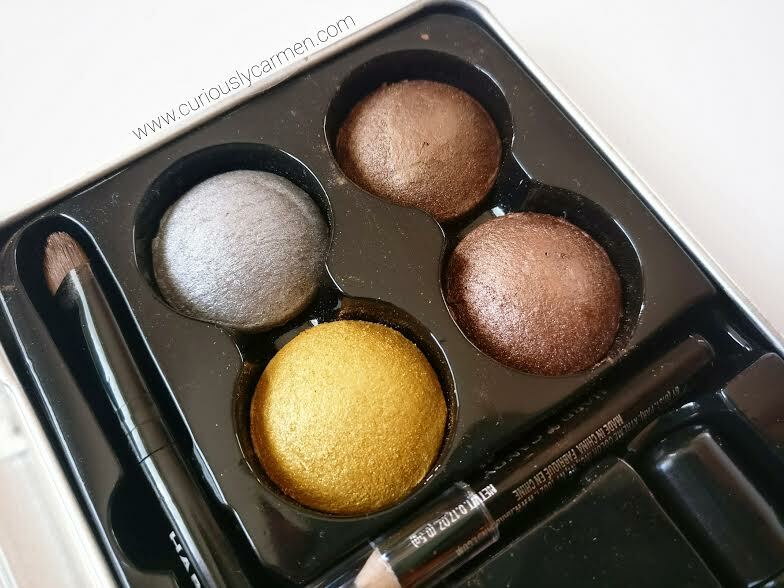 The Sheer Envy Prismatic Highlighter is a pearl illuminator that leaves skin with a wearable but trendy iridescent shimmer. This powder includes light-reflective pearls that diffuse light and accentuate the high points of your face and your cheek bones with a luminescent glow. The universal shade is flattering on all skin tones, and smoothly and applies to your skin with easy soft, sweeping motions. Application: The application process was a bit messy due to fallout, but overall, it was alright. 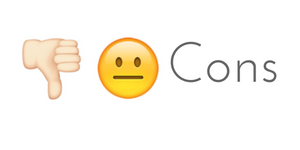 Wear: This is where it gets disappointing. Instead of getting a luminescent glow, I got ….nothing. I put the same amount on as I usually would with other highlighters, but there was absolutely no slow or shimmer showing. I angled my face in different positions, tried different lighting, went into the sun… but nope. Nothing. After trying a few Hard Candy products, I find that they are hit or miss. Either I really love them or they’re a total fluke. This one definitely did not live up to my expectations. Loose finishing powder is a product that everyone should have in their makeup collection because of how versatile it is. 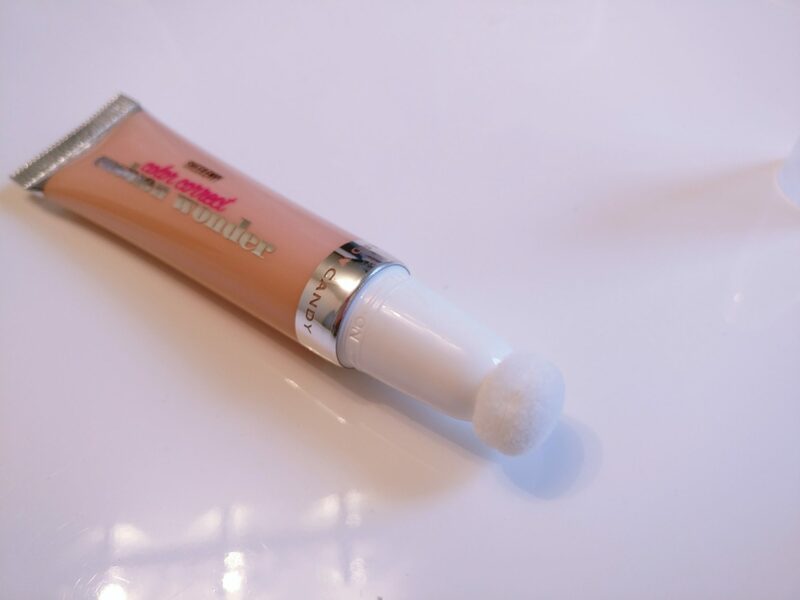 You can use it for its main purpose, which is to set your makeup over your foundation. Or, you could wear it by itself for light coverage. I also find finishing powder more breathable than liquid foundation, maybe it’s me and I’m just making that up? 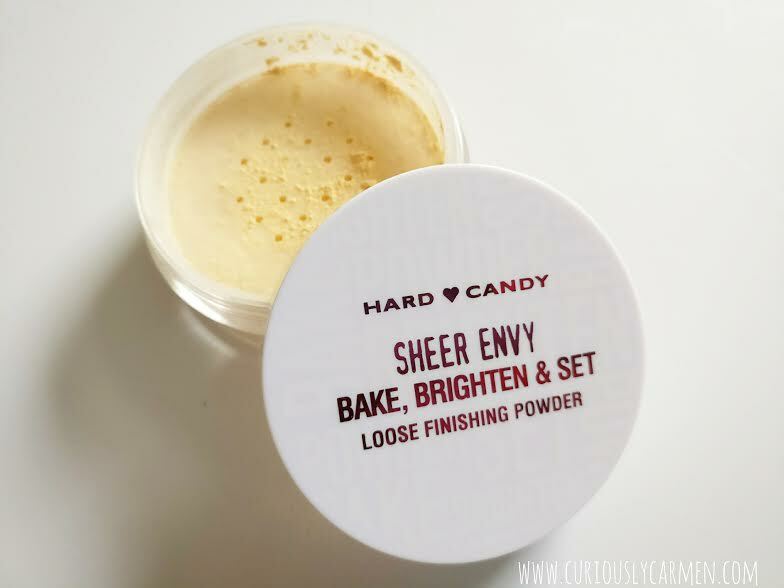 Today, I will be talking about Hard Candy’s Sheer Envy ‘Bake, Brighten & Set’ Loose Finishing Powder! I received this along with many other Hard Candy products, which is why you’re seeing an influx of Hard Candy reviews lately. Bake, Brighten, and Set your makeup with this multi- functional loose banana baking powder. “Baking” is a makeup artist technique that prevents creasing and gives a natural radiance to your undereye area. Five minutes is all you need for a bright, crease-free undereye that lasts all day! Application: Application for this was a tad bit messy. The powder was very finely milled, so when i tapped my brush, I got a lot of product and had to gently tap some off. When tapping it off, the powder flew around so I would recommend doing this over the sink. Wear: I would describe this as a light coverage. It felt comfortable on my face throughout the day, and I forgot that I was wearing it. Since it is a setting powder, I used my L’Oreal True Match foundation under it. 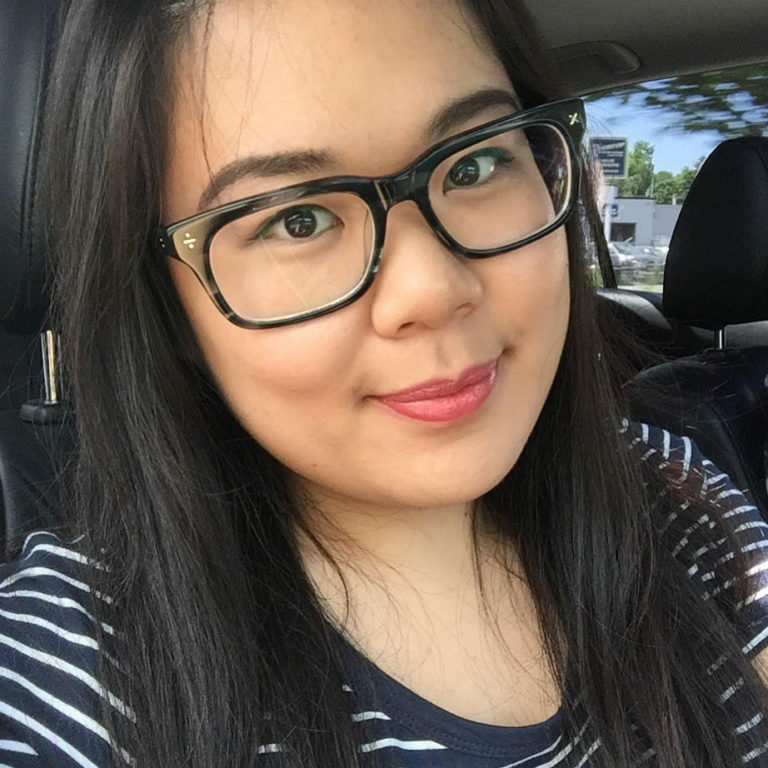 Overall, I did enjoy using this product and would continue using it again for casual days! Since it is a light coverage, I wouldn’t use this as a setting powder if I was going out to a big occasion. It’s also a great price at only $6.98 CAD! 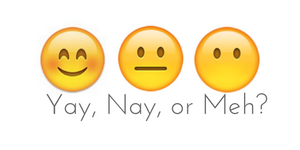 Hmm… can’t really think of any. I guess if you’re a person who prefers medium-heavy coverage, than this product wouldn’t be for you? I wasn’t sure what to title this post because the packaging had many different names on it. I ended up following what was labelled on the product itself. 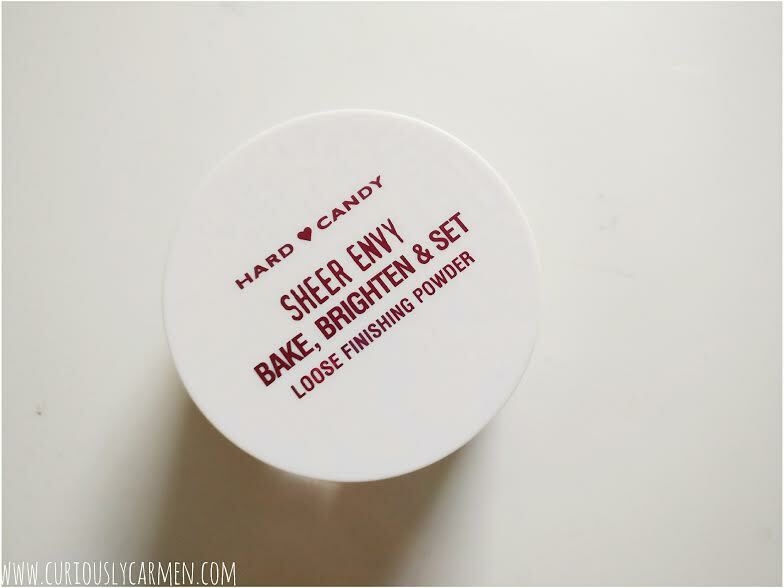 I have been trying out Hard Candy products this summer, so keep your eyes out on more Hard Candy reviews! 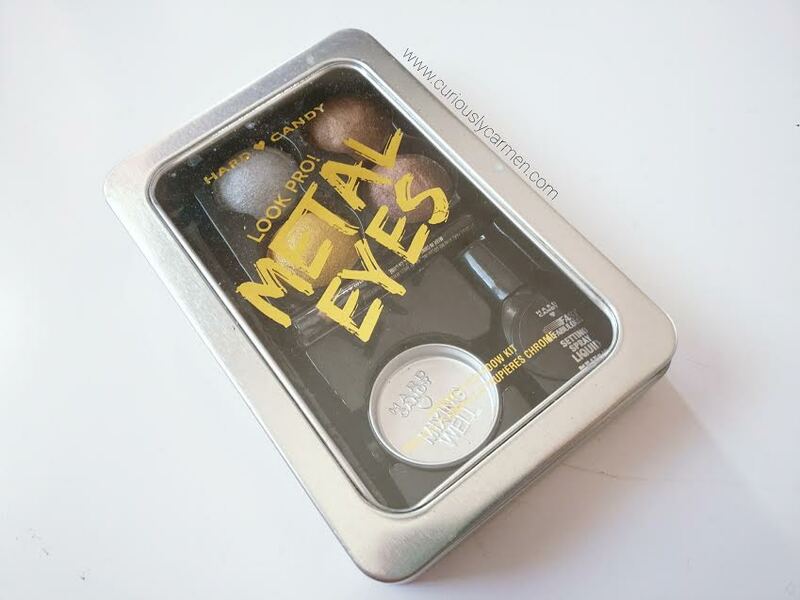 This Hard Candy product is a double tipped eyeliner. 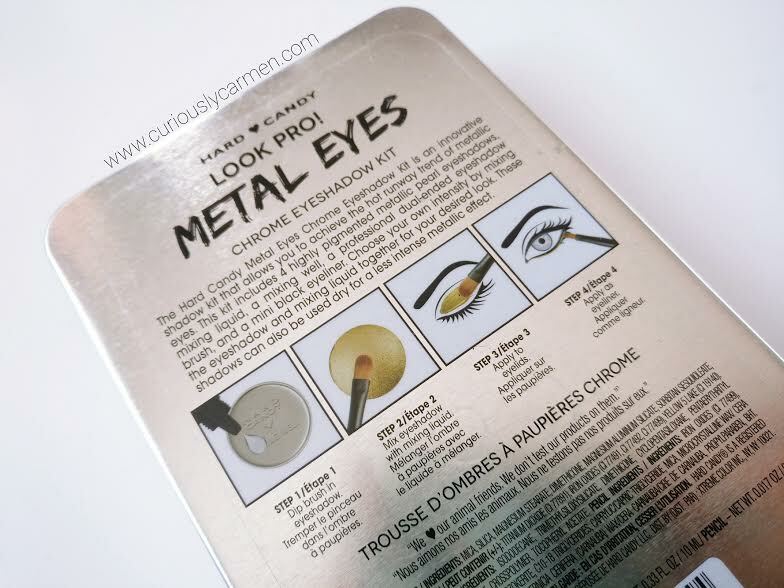 liner: everything you need for perfect eyeliner every time. Glide on the soft kohl kajal along the lash line’s inner rim and smudge to fade around the edges. Then, line top lash line with the blackest black, precision tip liquid liner for eye-popping drama. 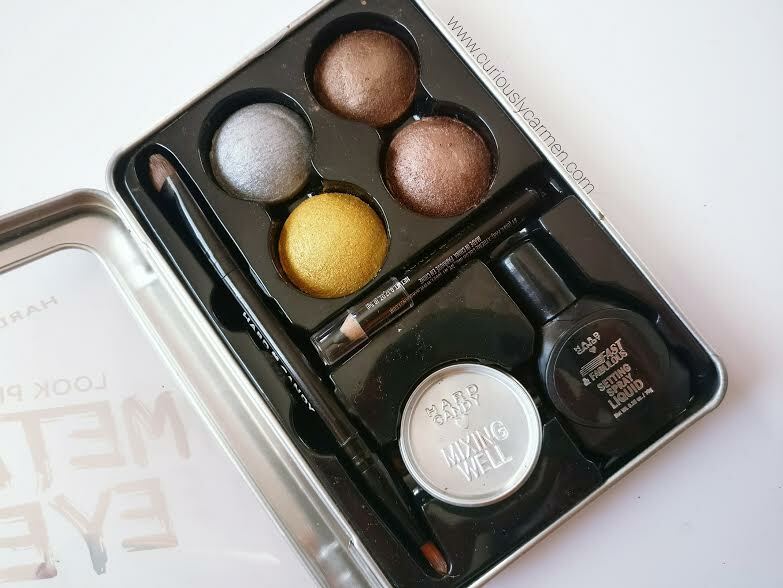 Application: The application was one of the things I enjoyed most about the eyeliner! The overall feel of the liner reminded me of a felt marker in elementary school! So cute! The size is about the same as well. Since there are two applicator tips, I will start with the felt tip. The felt tip was thicker than I was used to, but it wasn’t a problem. I wasn’t able to get a tight, precise line so I only used the felt time for winging out my liner. For the pencil/kajal (I’m describing it as a pencil because some people might not know what a kajal tip is), it was thinner so I used that to tightline and line the rest of my eyes. 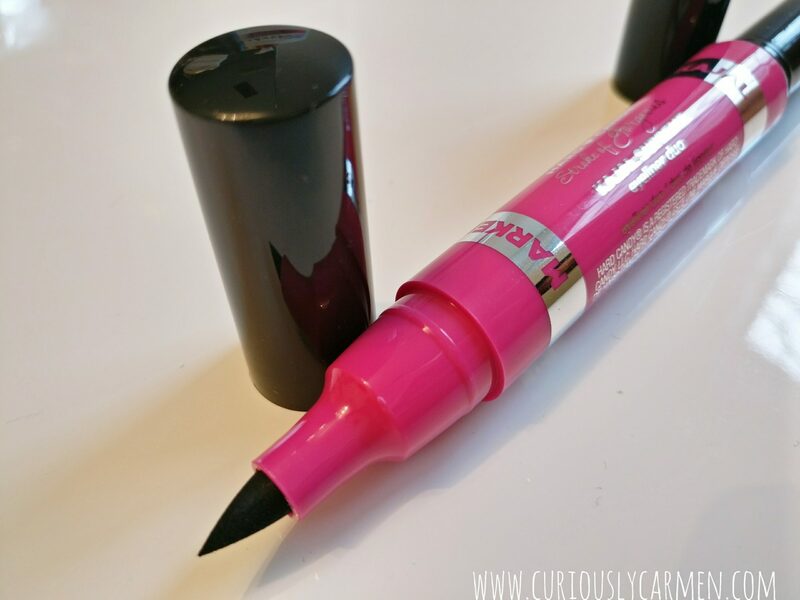 Wear: Both tips were intensely black! I normally wear the blackest liner so this was right up my alley. However, I was quite disappointed with the wear. Within a couple hours, the liner started to crease and smudge. Overall, it did not look good or fresh anymore. When I first heard of the brand Hard Candy, my mind immediately went to Madonna. Even now that I’ve tried a few Hard Candy products, I still think of Madonna! 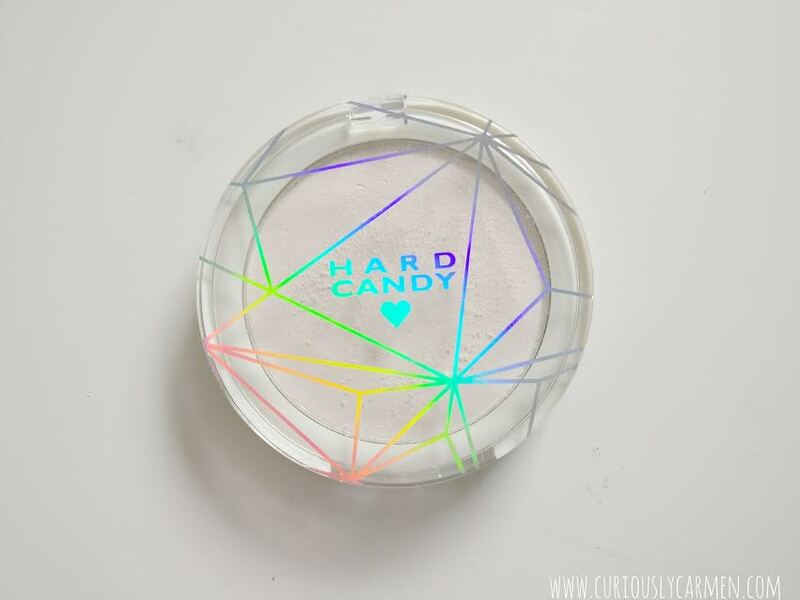 Anyways, today’s post will feature the first ever Hard Candy product on my blog! It is quite a long name – the official name is the Color Correct Cusion Wonder. For simplicity’s sake, I will be referring to it as simply a concealer from here on. This color-correcting serum instantly provides weightless color correction of any skin coloration concern. Packaged in a tube with a cushion tip, no additional tools are needed! Blend into your skin to target and CORRECT your skin concerns in 1 simple step! 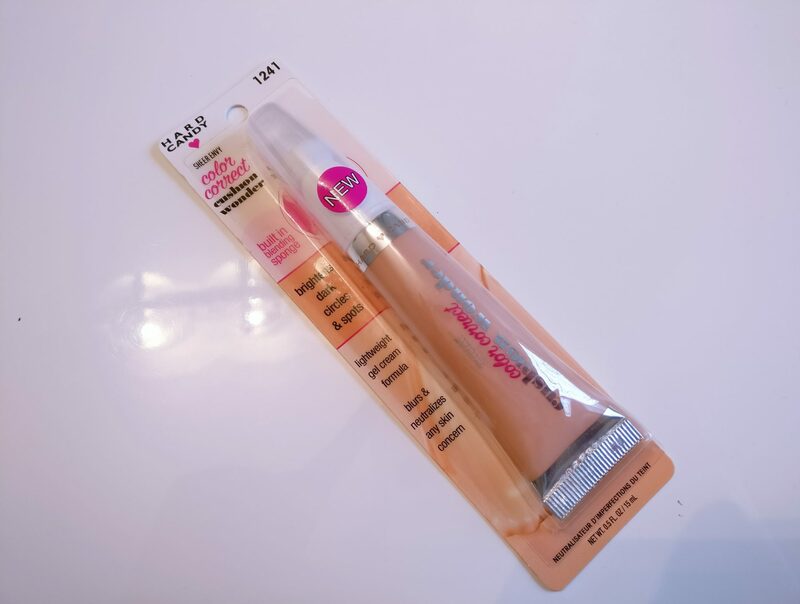 The concealer comes with a very soft cushiony tip for convenient application. 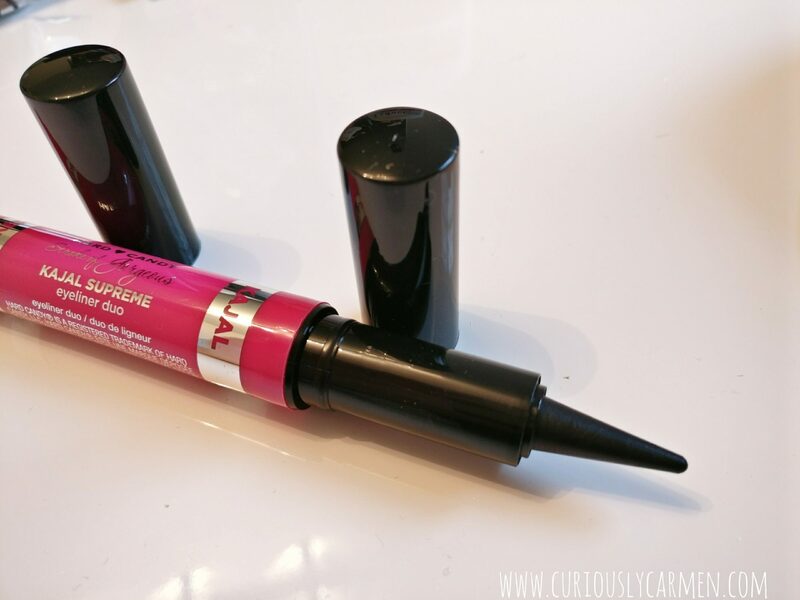 For a drugstore product at only $7, this is a really good bonus! Am I the only one who hates ruining a beautiful, clean brush? I was so reluctant to use the cushion tip because I didn’t want to ruin it! Application: Application was easy-peasy. It wasn’t messy to use and the cushion tip was very soft. Despite being a liquid concealer, the consistency turned soft and almost powdery upon application. It made blending very easy. This is a light coverage. If I was going to a big event and wanted to put on my full make up face, I would definitely use a foundation and setting powder with this. 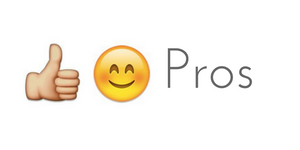 But on a daily basis, the coverage will do. Wear: Throughout the evening, the wear was very comfortable and I forgot I was wearing it until it showed up on my glasses. A very good price- $7 CAD!!!! Availability: Hard Candy products are available exclusively at Walmart. Media product featured. Opinions are own.